What are the Benefits of Telehealth Programs for Clinicians? 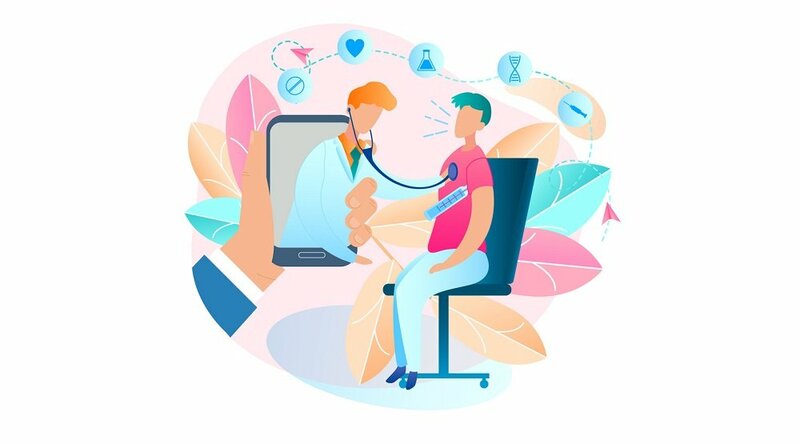 We’ve explored the benefits of telehealth and remote patient monitoring (RPM) for patients — better access to and improved quality of care, daily assurance, and improved support, education and feedback, for starters. But how do telehealth programs benefit the clinicians responsible for treating those patients? 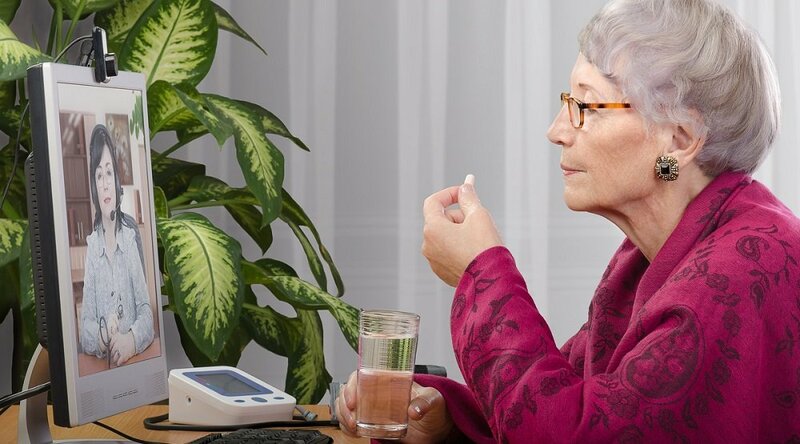 An effective telehealth program — one that engages patients with innovative methods of remote patient monitoring (RPM) — enables the almost-instantaneous collection of patient information and insight. 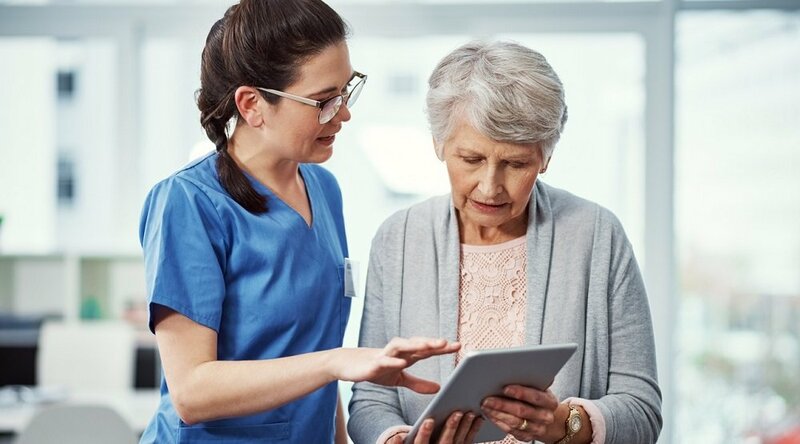 One of the primary goals of Care Innovations® Health Harmony RPM program, for instance, was to empower healthcare providers to be able to assess a patient’s situation at any given time, in order to provide the best possible care, education or suggestions. A direct benefit of telehealth programs to clinicians, then, is the abundance of accurate and actionable insights about patients, delivered in real time. 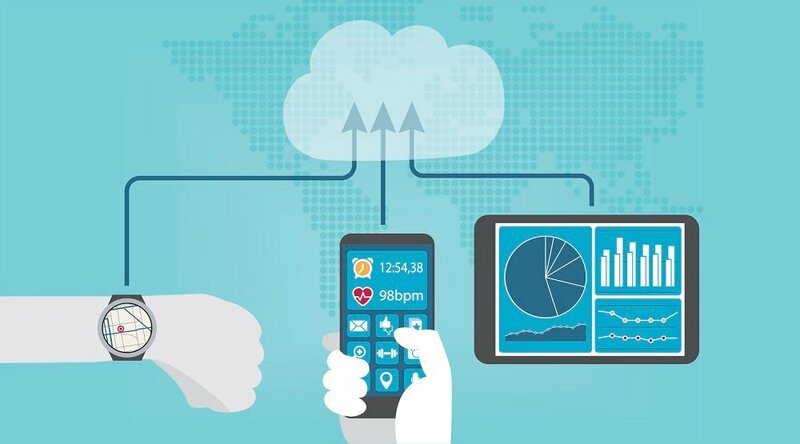 This connectivity enables clinicians to remotely assess improvements in patients and detect setbacks between actual visits. It also gives them the power to respond quickly to any unexpected issues that may arise. This direct connectivity between patients and clinicians eliminates “gaps of knowledge in between your visits with patients,” explains Care Innovations Chief Clinical Officer Julie Cherry (RN, MSN) in this exclusive video about the benefits of telehealth to clinicians. “Providing that kind of insight to clinicians really helps … identify when the patient may need to actually be seen by the doctor, when the doctor may actually need to do some kind of intervention,” Julie continues. “And for the physician, they have access to all this information that really helps them to ensure that the patients are on the right medication, they're getting the right tests that they need to be getting. Telehealth not only empowers clinicians to make more informed decisions, but also to better manage time spent treating and interacting with patients. Thanks to this improved operational efficiency, RPM gives clinicians more time in their schedule — time that can be spent managing a larger number of patients. Essentially, then, telehealth is a new tool clinicians can leverage to improve their efficiency in a number of ways. The result is not only the increased satisfaction of delivering superior patient care, but also the decreased risk of burnout by providing a more manageable workload and improved patient communication processes. “I think that a lot of people spend time talking about patients and patient engagement, and not enough time talking about clinicians and clinician engagement,” says Karissa Price-Rico, former CMO for Care Innovations®. “There was a study that came out, that's not shocking to people, that 92 percent of physicians and nurses hate their EHR. I believe that we can do better than that, and at Care Innovations we take that challenge quite seriously. We invite you to learn more about the benefits of remote patient monitoring and the many other advantages of telehealth technology at the Care Innovations RPM Academy, a series of exclusive, informative, bite-size videos designed to shed light on these increasingly important terms. You can also contact a Care Innovations representative for further information.